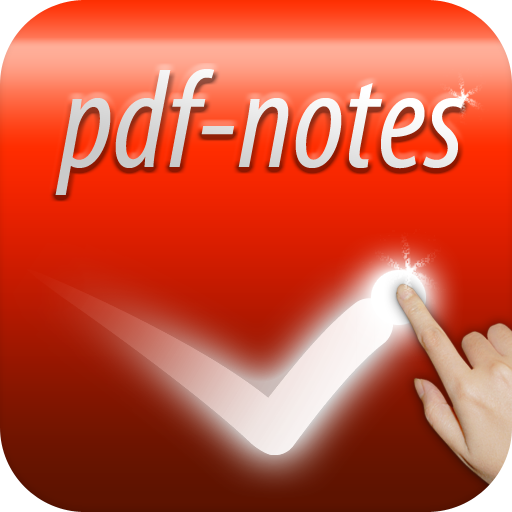 On 17th May, free version of pdf-notes for iPad 2.6.0 became Ready For Sale. However, a bug was reported that pdf-notes always crashes while opening few documents. Therefore, paid 2.6.0 version was rejected. This 2.6.0 update pre-opens high quality New iPad RETINA display and enhances text search speed. In addition, it fixed the known bugs of the previous updates.